All-time home run leader Lee Seung Yuop is the face of the committee, which includes four other former star players: Park Jae Hong (the only player in KBO history with at least 250 home runs and 250 steals), pitcher Choi Won Ho, outfielder Lee Jong Yeol and infielder Ma Hae Young. The sixth member of the Commission is Kim Jin-seob, a renowned orthopedic surgeon and the former vice chairman of the Korea Baseball Softball Association. 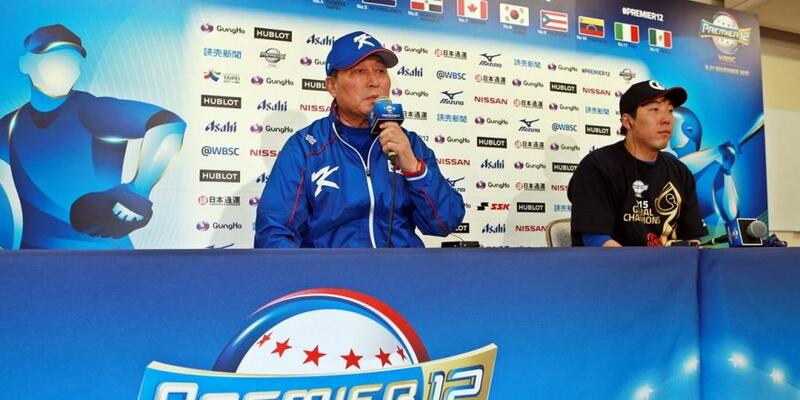 Kim will also serve as the National Team Doctor.